Dr. Goldenberg and her staff work together to form a solid team that creates orthodontic excellence. Located in Georgetown, Texas, each member of our team is highly skilled and has years of experience in orthodontics. We strive to exceed your expectations and want your visits to our office to be as pleasant and comfortable as possible. We utilize the latest technology as well as state of the art sterilization techniques in the field of orthodontics to give you a beautiful, healthy smile! Dr. Goldenberg and her staff work together to form a solid team that creates orthodontic excellence. Each member of our team is highly skilled and has years of experience in orthodontics. We strive to exceed your expectations and want your visits to our office to be as pleasant and comfortable as possible. We utilize the latest technology as well as state of the art sterilization techniques in the field of orthodontics to give you a beautiful, healthy smile! Our team members are well-trained in state-of-the-art techniques and truly care for each and every patient. We are committed to on-going education and regularly participate in advanced training. Our goal is to provide outstanding orthodontic care, to create beautiful smiles, and to consistently exceed your expectations! We insist that our patients leave the office with a clear understanding of what the treatment will consist of and how long it will take. We will address specific areas after careful analysis of the diagnostic records. We feel it is important to analyze each patient's specific needs, because in-depth planning leads to superior results and higher patient satisfaction. Today's orthodontics offer more kinds of braces and appliances than ever before, and braces aren’t just for kids anymore. Tooth alignment can be changed at any age if your gums and bone structure are healthy. 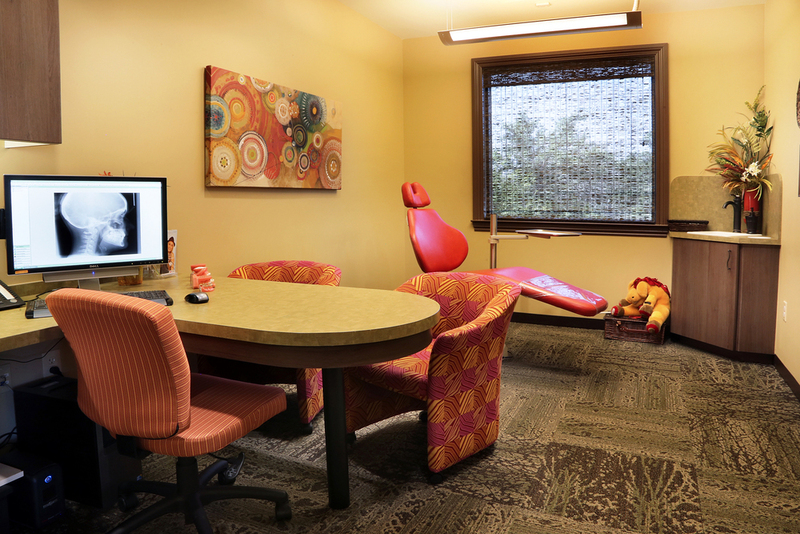 During your initial consultation we'll address the many options available to you. Did you know that not every Invisalign® provider is the same? While every dentist or orthodontist who offers this revolutionary treatment is trained by the makers of Invisalign® to become a certified provider, there are different doctor designations based on overall experience and success with treating patients using the clear teeth aligners. 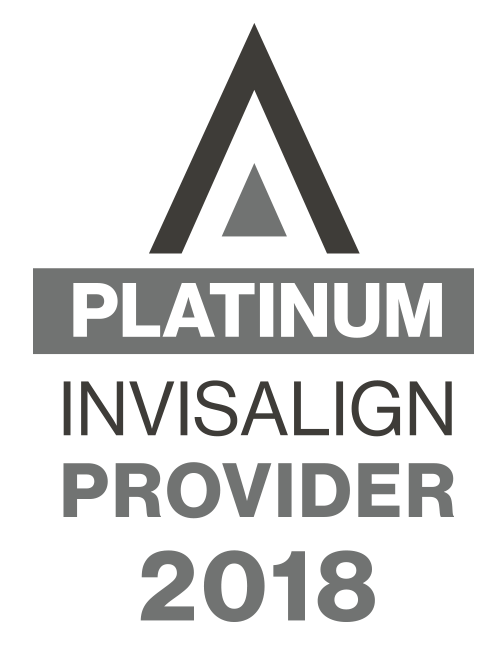 Dr. Monica Goldenberg is an Invisalign® Elite Provider based on her skill and expertise with the teeth straightening system, and has treated over 300 patients with Invisalign®. May this EASTER bring you all together for a great celebration filled with lots of joy, happiness and of course chocolate! HAPPY EASTER! Today is National Doctor's Day! We love Dr. Goldenberg... who else wants to share some LOVE with our AMAZING Dr. Goldenberg?